Poor manufacturing environments can significantly reduce the performance quality of a pressure transducer. A failing pressure transducer will lead to problems with sensors and will provide inaccurate readings (or none at all). 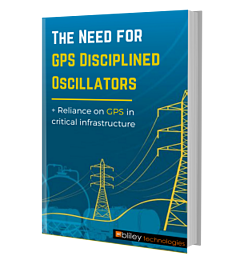 A faulty pressure transducer not only can cause frustration and wasted time, but can also lead to unnecessary costs. 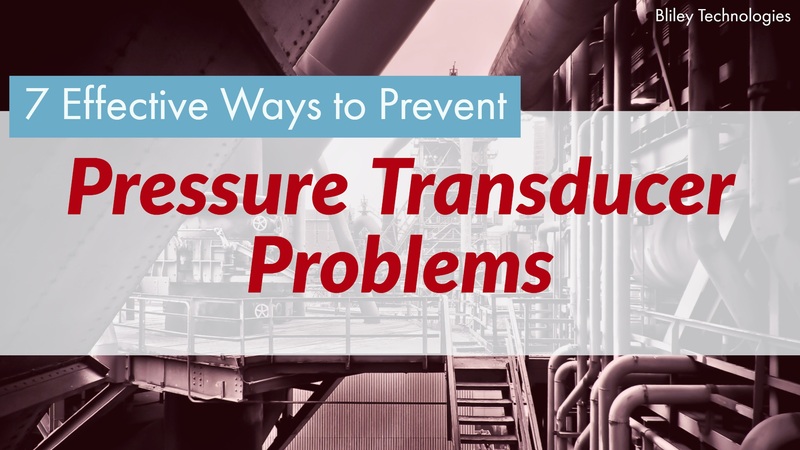 To prevent pressure transducer problems or failure from happening in the first place, let's take a look at 7 pressure transducer troubleshooting methods to keep your transducers & sensors working great!